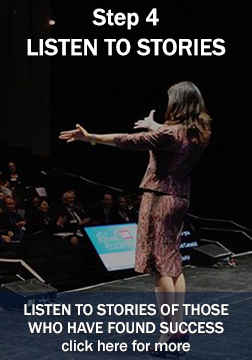 Why you should listen to the stories of others who have struggled through to success in their personal life and their business life. These Stories will have a profound impact on your life. Make it a habit to listen or watch the stories as they unfold giving you the confidence to stay the course towards your dreams and goals.